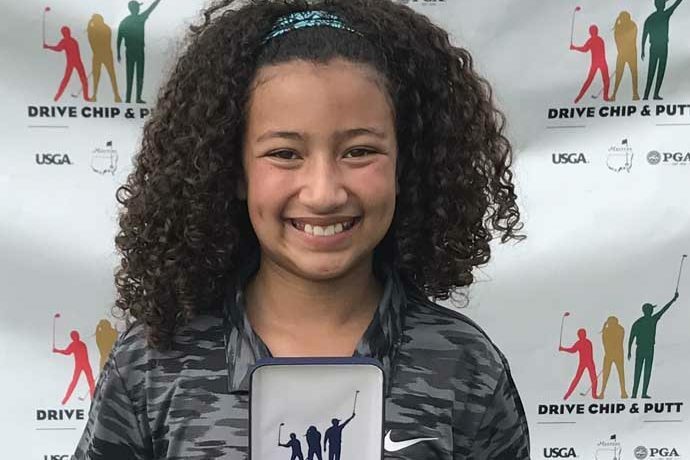 Eleven-year-old Callia Ward of Albuquerque will be at Augusta National Golf Club on Masters Sunday with her golf bag slung over her shoulder – one of 10 regional finalists vying to become the national Drive Chip & Putt champion among girls 10 to 11 years old. 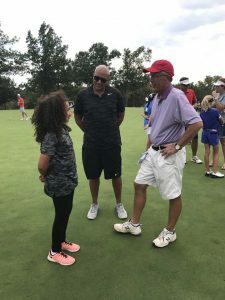 Callia beat out nine other girls at the regional at Southern Hills Country Club in Tulsa last fall by sticking five of her six chips from 30 yards to a within a foot of a short-sided pin, her father Vince Ward said. “She has a phenomenal crazy good short game,” he said. At each level of competition, players post combined scores in driving distance and accuracy, closest chips and most holed putts. The Golf Channel will broadcast the Drive Chip & Putt finals starting at 7:45 a.m. on April 1. Callia Ward with father Vince Ward (center) and Ken MacLeod, editor of Golf Oklahoma magazine, at Southern Hills Country Club in Tulsa. 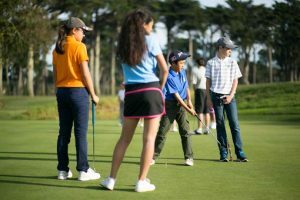 Drive, Chip & Putt is a free nationwide junior golf development competition aimed at growing the game among young players. 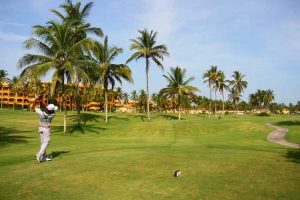 The competition was jointly launched in 2013 by the Masters Tournament, United States Golf Association and The PGA of America, according to the Drive, Chip & Putt website. 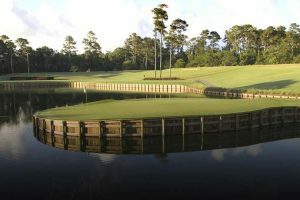 Tens of thousands of juniors compete each year, starting at one of 288 local qualifiers in the summer, then progressing in fields of 10 per age group through 38 sub-regionals until one winner emerges in the boys’ and girls’ age groups from each of the 10 regionals and heads to Augusta on Masters Sunday. 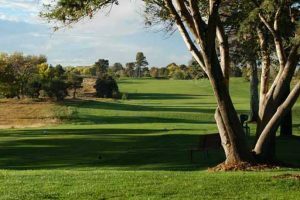 Registration is now open for local qualifying events this summer at the Drive Chip & Putt national website. Entry is free. 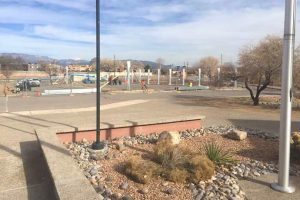 Callia Ward, or “Cal,” as her family and friends call her, is a student at Manzano Day School. She took up the game at about age five or six after following her dad around the course. 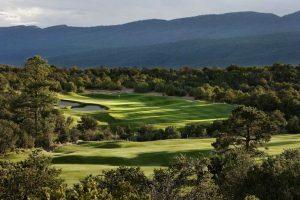 Since then, she’s won the junior championship at Albuquerque Country Club, where her dad, a nine handicap, is a member. She’s scored a 35 for nine holes from the junior tees and 41 from the red tees. As a junior, she rarely plays 18 holes but has posted a 77. 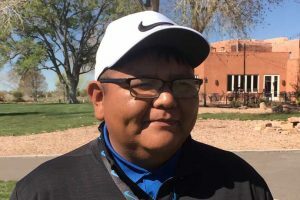 Locally, she’s played UNM Championship, Sandia, Isleta, ACC and Santa Ana, as well as some courses in Arizona where she competes seasonally in a junior league. “I like to compare my scores to the boys,” she said. As well she should. Her five-foot frame delivers drives averaging 190 to 200 yards, her dad said. 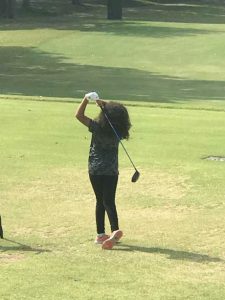 “I want to play for the LPGA Tour when I grow up,” Callia Ward said. Not surprisingly, 85 percent of her practice time is spent on her short game. That works out to chipping and putting six days a week several hours a day. 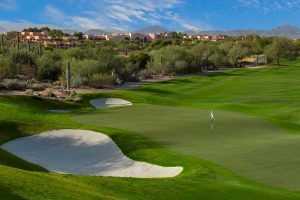 Every few weeks, she takes lessons at the UNM Championship Course from four-time LPGA Tour winner Dorothy Delasin, who as an amateur won the 1996 U.S. Girl’s Junior and the 1999 U.S. Women’s Amateur championships. Delasin’s tour winnings totaled $2,651,016. Four-time PGA Tour winner and Golf Channel commentator Notah Begay III also has taken her under his wing, Cal's dad said. Callie said she has no difficulty in shutting out the pressure of competition. 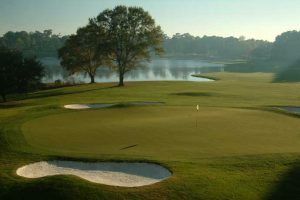 At Southern Hills her biggest crisis was deciding whether or not to use a new putter. Among her other likes: mac and cheese, Wonder Woman, Adelle, ping-pong and the Minecraft app. Filling out her dream foursome: Former President Barack Obama, Nancy Lopez or Michelle Wie, and Tiger Woods. Callia Ward wasn't the only New Mexican to shine this year. The final standings of the Tulsa regional last Sept. 17 bode well for junior girls’ golf in New Mexico. Two others in the group of 10 finalists in Cal's division are from the Albuquerque Metro area. Rylee Salome of Los Lunas finished seventh and Lillian McDermott of Albuquerque finished ninth. 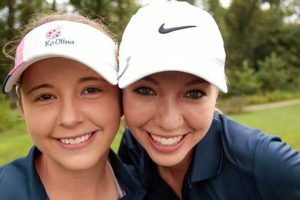 “A few years behind the Galloway sisters there’s a strong group of girls coming up,” Vince Ward said, referring to Dominque and Jacquelyn Galloway of Rio Rancho’s Cleveland High School who dominated New Mexico prep golf. Dominique Galloway attends New Mexico State University. Jacquelyn Galloway graduates from Cleveland next spring..
Also at the Tulsa regional, Avery Sky of Rio Rancho finished ninth among girls’ 12 to 13 years old; Joshua Gallegos of Belen was second alternate among boys 14 to 15 years old; Riley Stephens of Albuquerque was first alternate among boys 12 to 13 years old; and Santiago Liberto of Las Cruces finished seventh among boys 7 to 9 years old.